LEGO workshops and bespoke LEGO® models and exhibitions by LEGO superfan Richard Carter. I work with museums, libraries and corporate clients to bring a little piece of LEGO® magic to them. Based in Newcastle upon Tyne in the North East of England, I work with people and places across the UK. LEGO workshops and events and bespoke LEGO models and exhibitions by LEGO superfan Richard Carter. 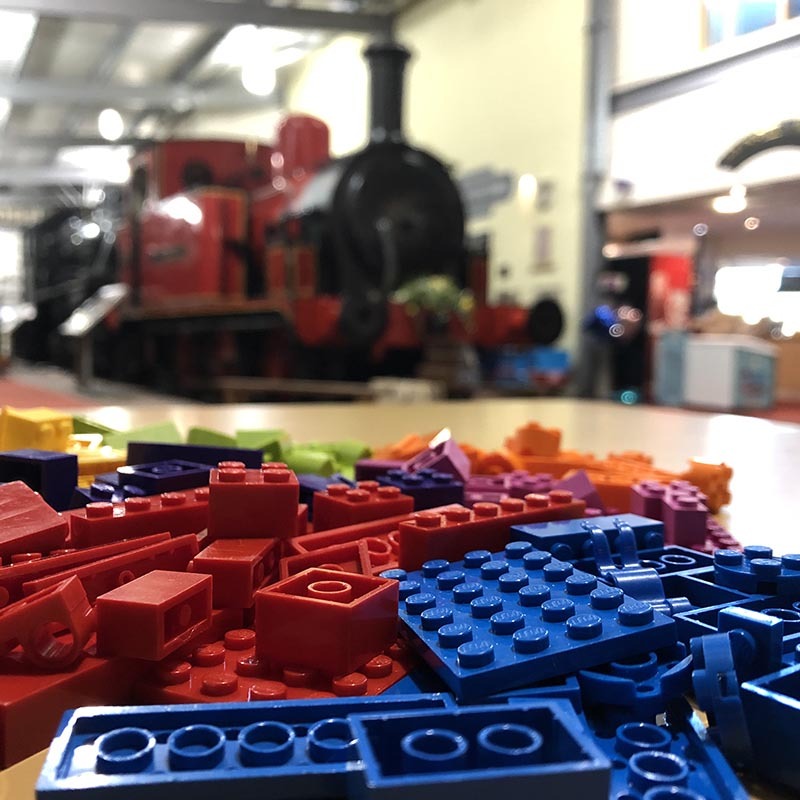 Based in the UK, I work with museums, libraries and corporate clients to bring a little piece of LEGO magic to them.Inject a little magic in to your venue or event with building challenges and spark some curiosity, joy and creativity in to whatever you do! Whether it’s structured LEGO workshops, free-form play supported by an experienced LEGO workshop facilitator, or a corporate team-building workshop, Bricks McGee is here to help. 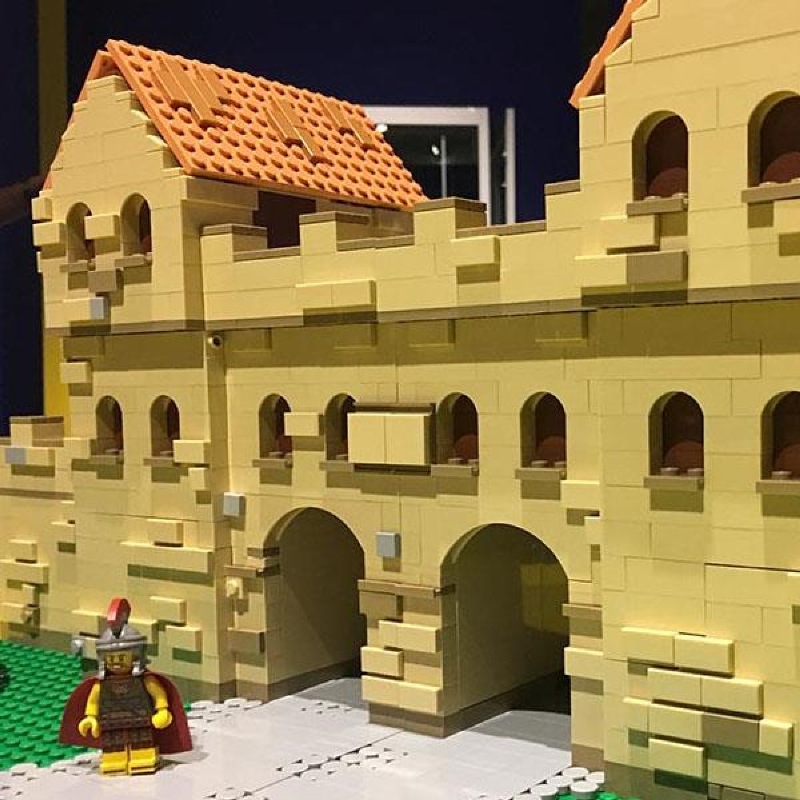 Custom built LEGO models to create that wow-factor for visitors. From the ultimate personal gift to museum exhibitions and show pieces. Commission your model with me today! Are you looking for an unusual way to attract visitors to your museum? 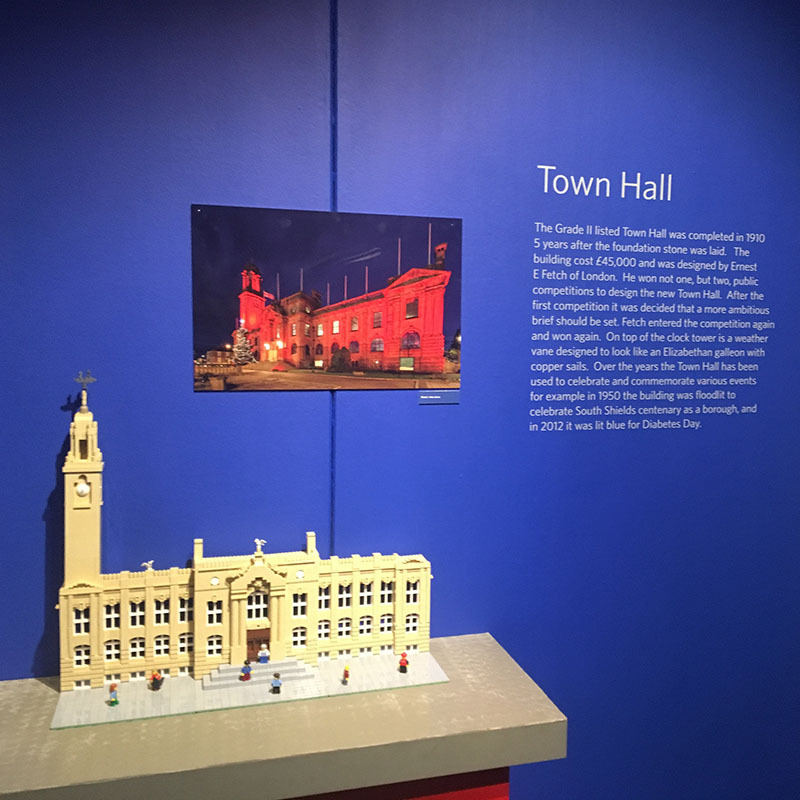 A bespoke LEGO exhibition could be just the way to do it! Let me re-interpret your collections or the story you tell with LEGO models designed to engage and delight visitors. For more information, please see Museum Bricks. I’m Richard, and I have been an avid LEGO fan since I can remember. Based in Newcastle upon Tyne in the North East of England, I’ve worked with clients throughout the UK on bespoke LEGO model commissions and LEGO events and workshops. 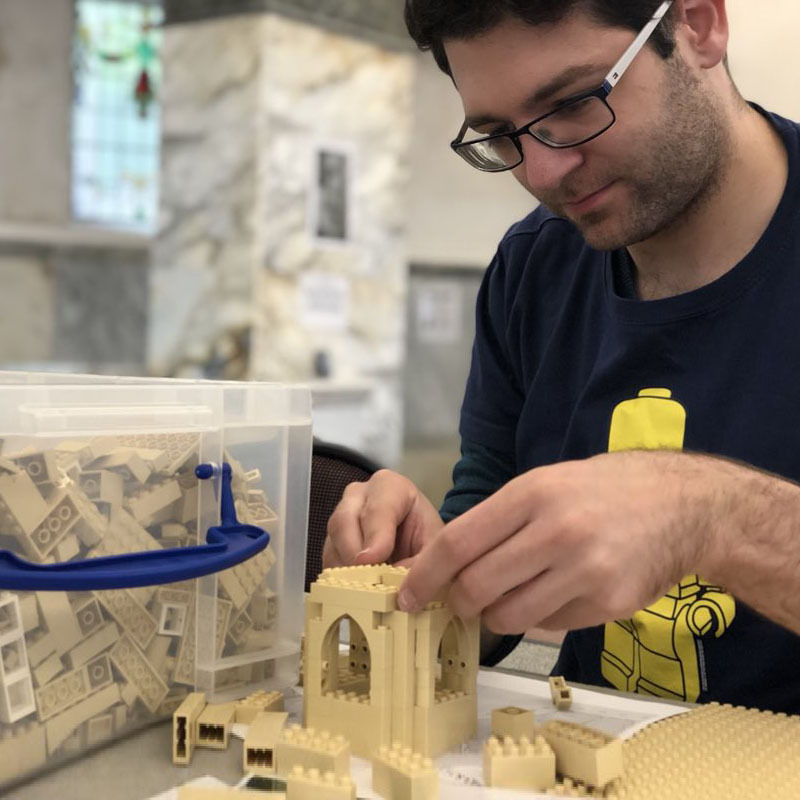 In 2018 I launched Bricks + Beers events – informal social events for adults who want to come and play with LEGO with the pressures of joining a LEGO User Group. I maintain a list of LEGO User Groups in the UK here, and an annual list of LEGO events in the UK each year; see my UK LEGO events list for 2018. Lead image of Bricks McGee courtesy of Cora at Glassball. My frequently updated list of LEGO shows, events and exhibitions in the UK for 2019 and beyond.